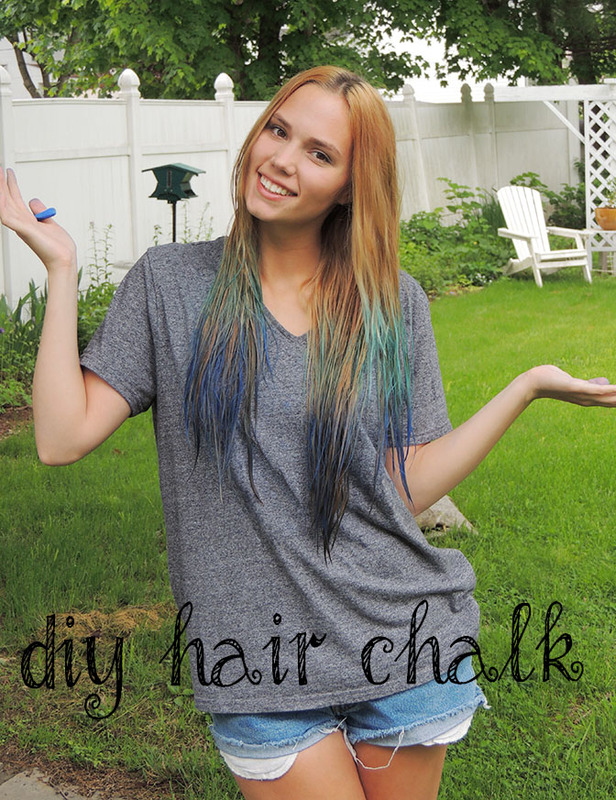 I have been gushing over celebrities’ pastel hair for months now, and being stubborn I decided instead of buying just one color of hair chalk, I would go to the craft store and get tons of colors for the same price! I found that chalk pastels work better than oil pastels, but they are a bit messy so take that into account!! For the final look, check out my post mermaid! 1. Pick out the colors that you want to use and wet your hair. It works best on fully saturated hair, so I had to rewet mine a couple times. 2. Start coloring. To get the ombre effect, start with the mid section and leave the ends undone. 3. Use your darker color on the ends of the hair. 4. Try to blend the colors so it looks truly ombre and not just like a straight line. 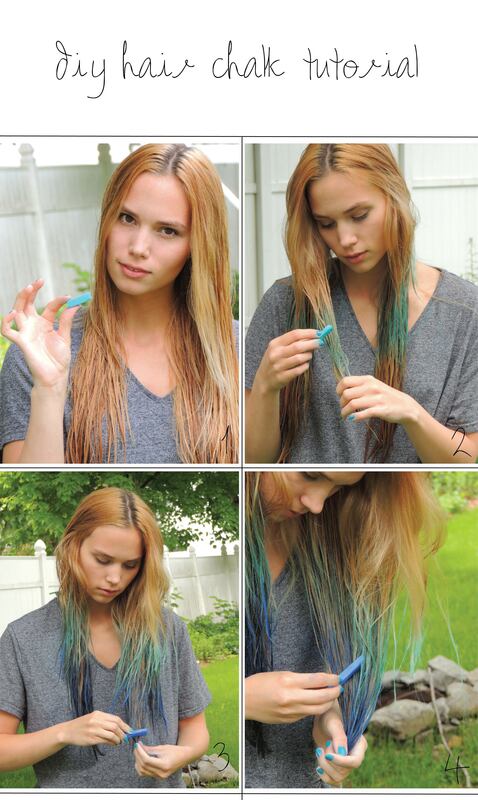 Let your hair dry and then use your straightener to set the color. After, put some hairspray on it to seal it all in.